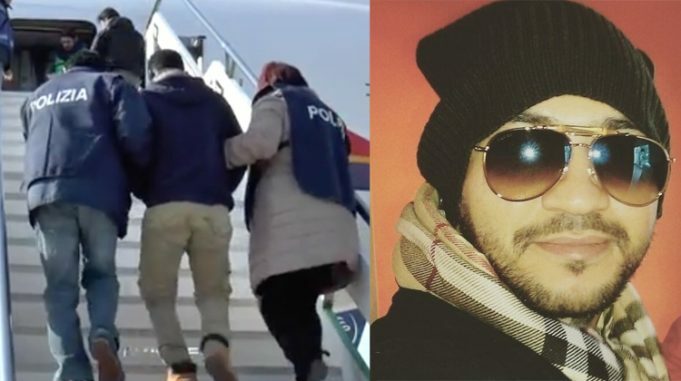 The 31-year-old imam came to Italy illegally through the port in Lampedusa and was well-known to police having committed several violent crimes in the past. Italian authorities initially jailed him on a conviction for robbery but were finally able to expel him to Tunisia this week, Il Giornale reports. “The Friday prayer ceremony was held in his cell and he dressed in the typical tunic of an imam,” they added. “We began to keep an eye on him after he threatened an officer,” the NIC officer said and noted that the Tunisian had also liked a video on Facebook celebrating the death of Christians….